When you have plaster walls that are a hundred years old you are going to have a lot cracks. 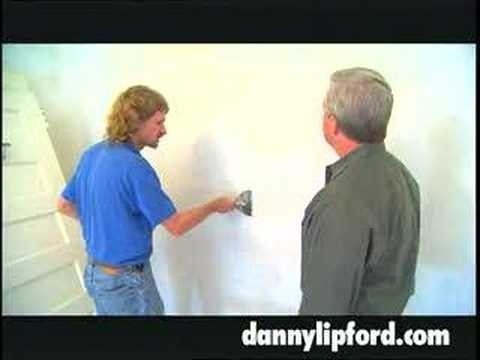 Thankfully this Home& Garden how to video will give you a few tips on how to fix and fill in cracks in old drywall. Watch and learn to use wire mesh tape to help keep the drywall cracks from coming back.